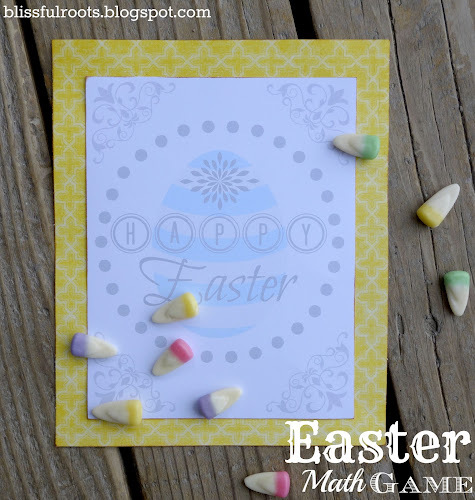 Here's another Easter math game for your kids. 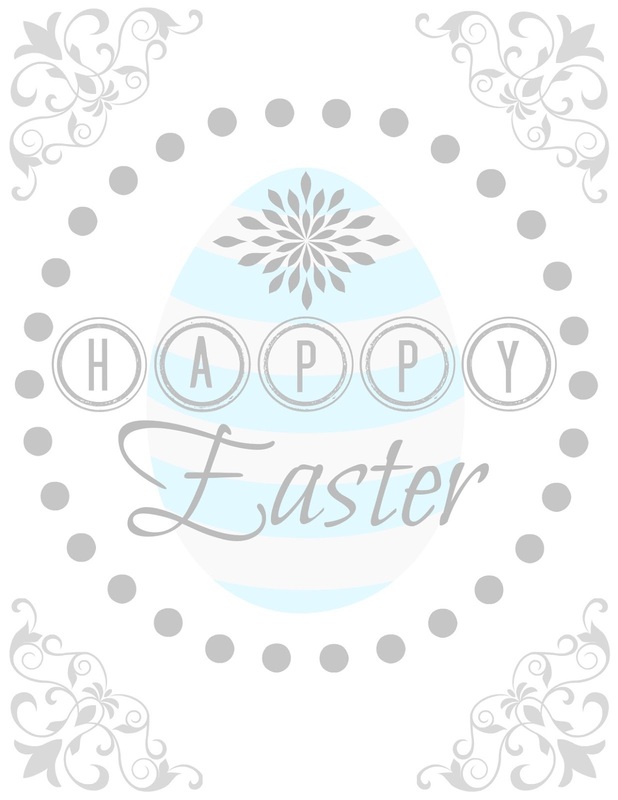 This one is a bit easier than the one I posted on Tuesday (Easter In/Out). It's called On/Off. It's such a simple game, and it's a great way to teach your kids math concepts. 1. Choose the number of counters you wish to use (smaller numbers for younger children, bigger numbers for older children). 2. Hold the counters in your hand and drop them directly over the On/Off board. It helps if you quickly pull your hands apart from each other when you drop the counters. That way you have a better chance of some landing on and some landing off. 3. Once the counters have landed, record how many counters landed on the board, and then how many counters landed off the board. Continue to play until the record sheet it filled. 4. 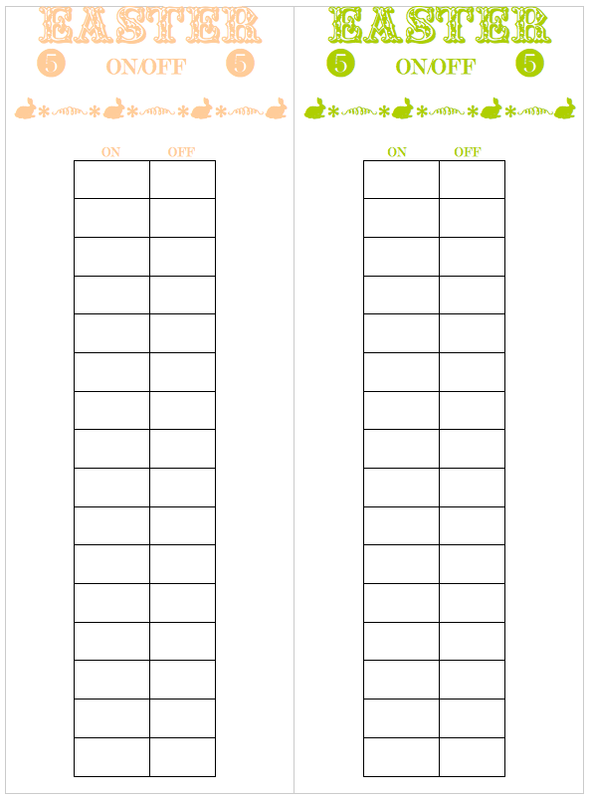 When the record sheet is completed, you can have your child write out the number sentences to match the record sheet (2+3=5, 1+4=5, 5+0=5, etc...). Talk about all the different ways your child made the total number. Look for patterns, or similarities in record sheet. 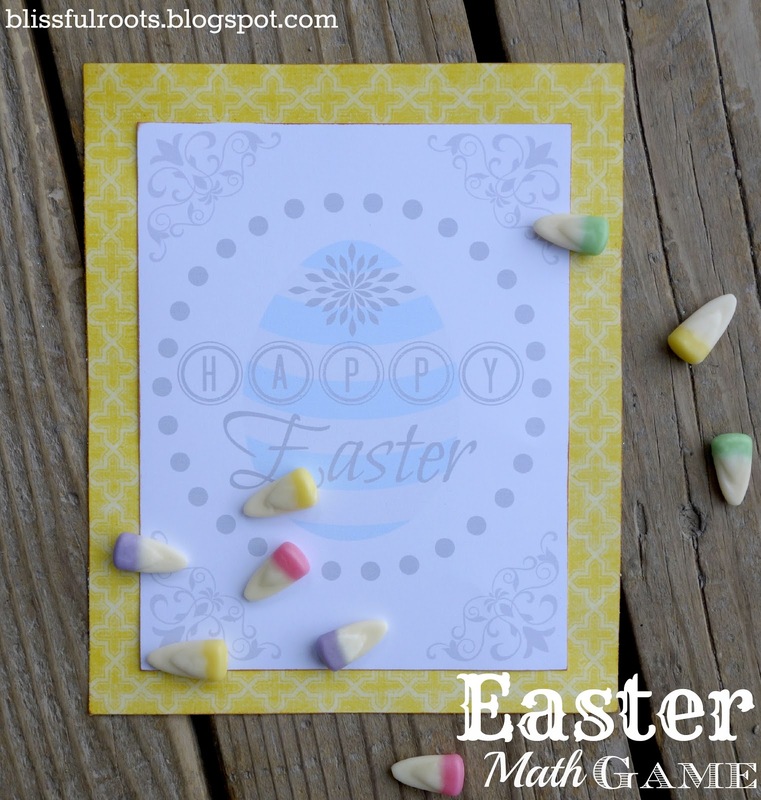 This is the perfect game for practicing your child's addition facts. And, if you use candy, they can have the reward of eating it when they're done. You can click here for the On/Off game boards. I was having so much fun with them, I made four different colors. And you can click here for your On/Off record sheets. The record sheets have numbers at the top. Use the number of counters as stated on the top of the sheet. I have several numbers to choose from. 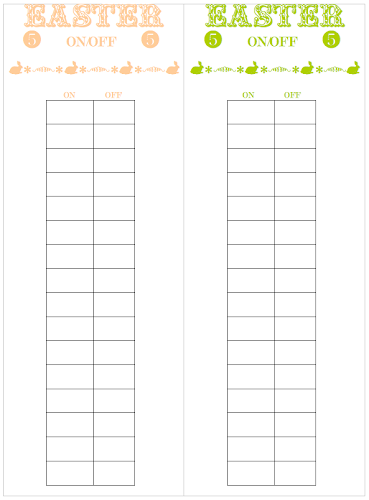 I also have a blank record sheet so you can use your own number of counters. P.S. Today's my husband's birthday. I love having a day to celebrate just him. He's completely worth celebrating! He doesn't like a lot of fuss made over him (I threw him a surprise party in college, and quickly learned to NEVER do that again), so I'll keep this short and simple. 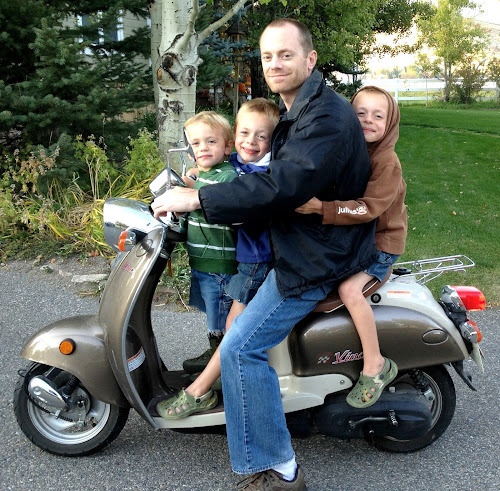 Happy Birthday to my very best friend, and the one person in the world I don't mind our three little boys liking more than me (he's an incredible daddy!). I sure do love you! Enjoy your day! The beautiful designs you add to your simple, yet effective, games makes them so very special! 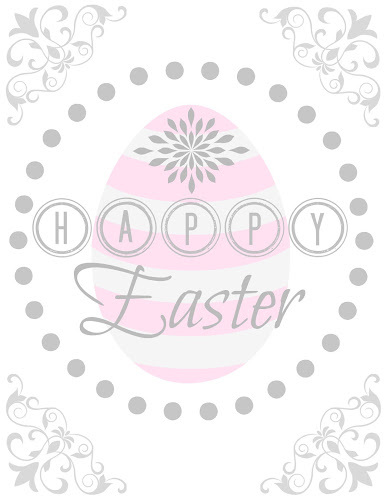 I can't wait to use them in class this week as we run up to Easter. Thank you for all of the effort you put in on your beautifully presented site!